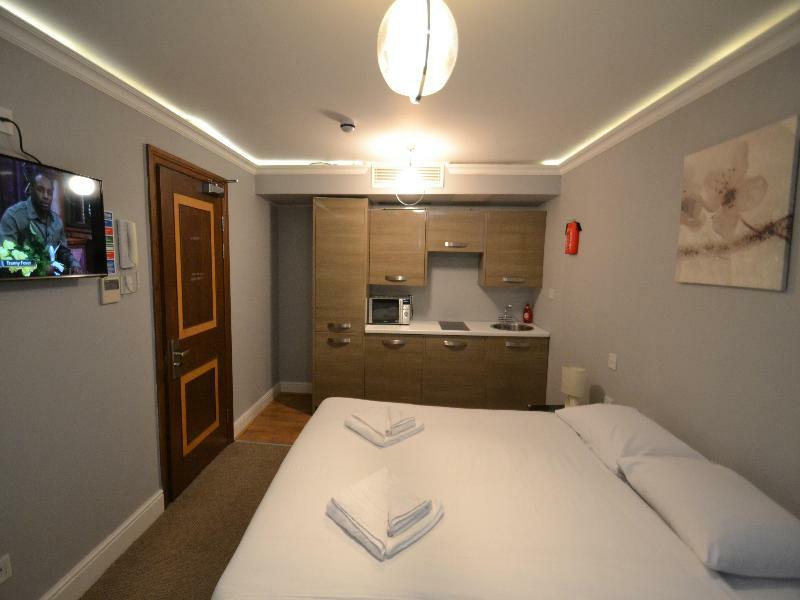 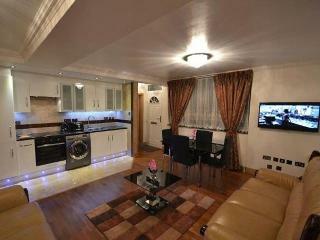 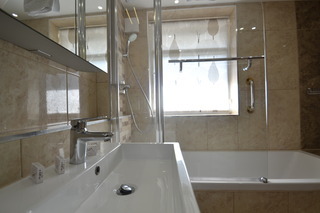 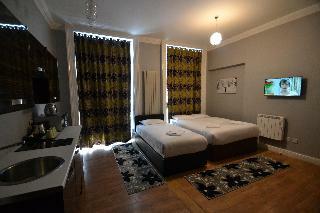 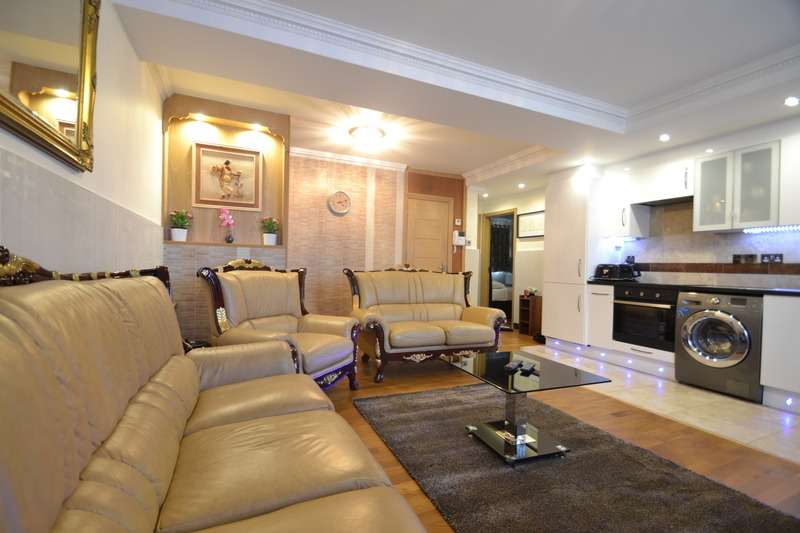 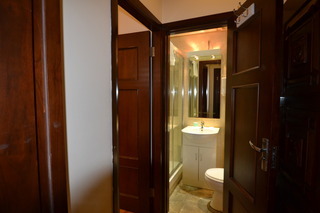 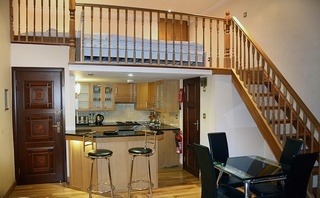 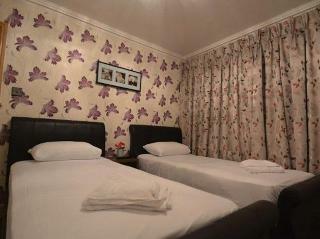 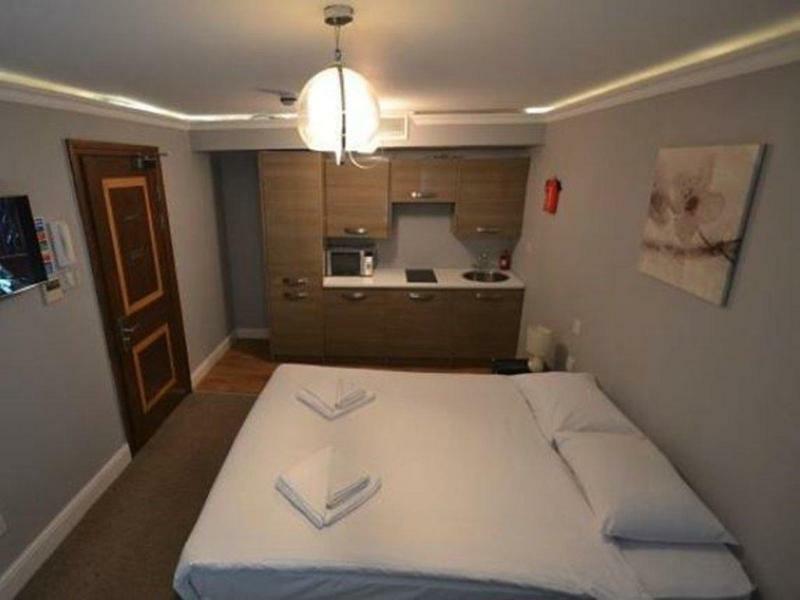 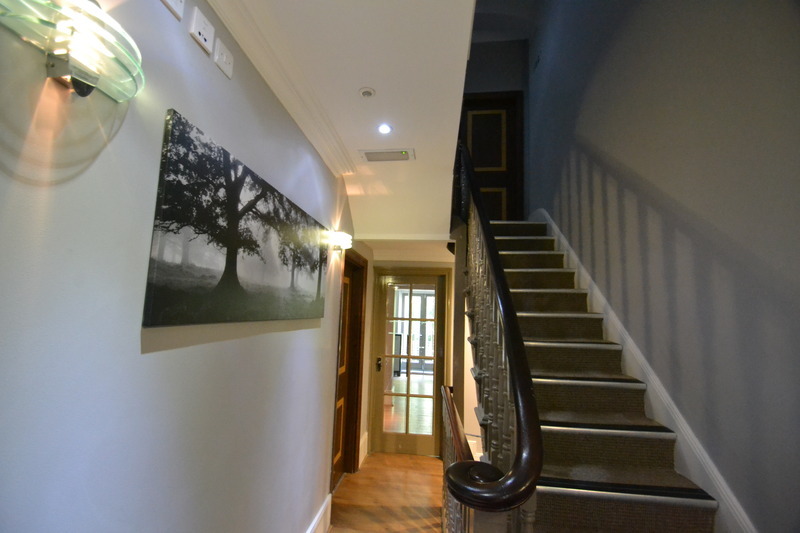 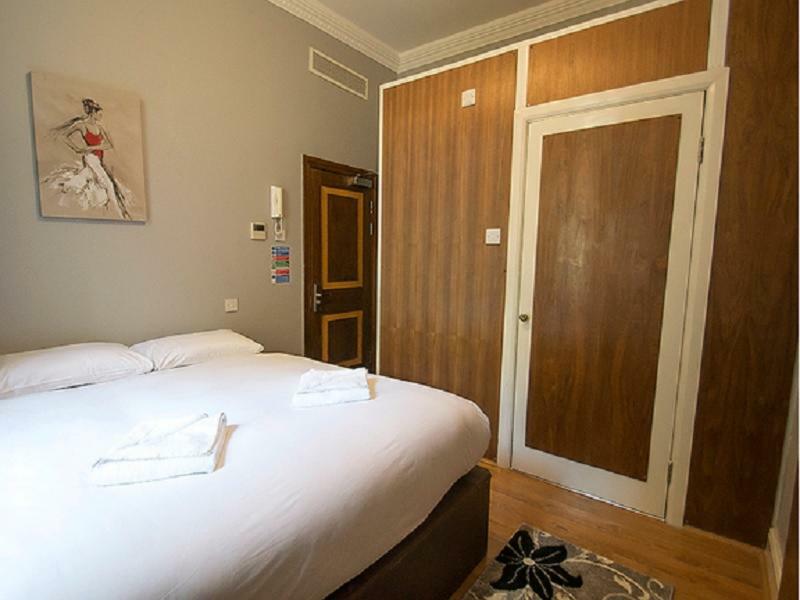 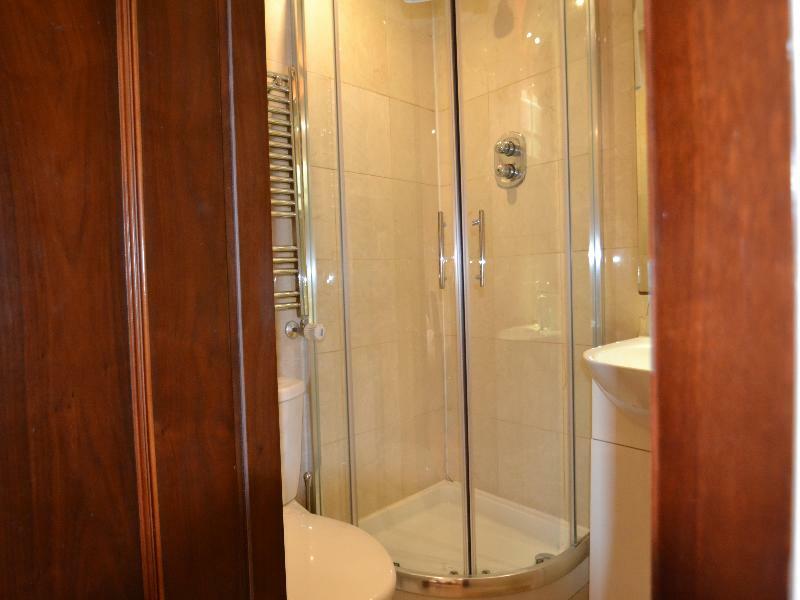 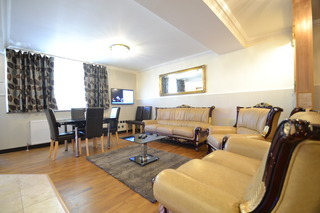 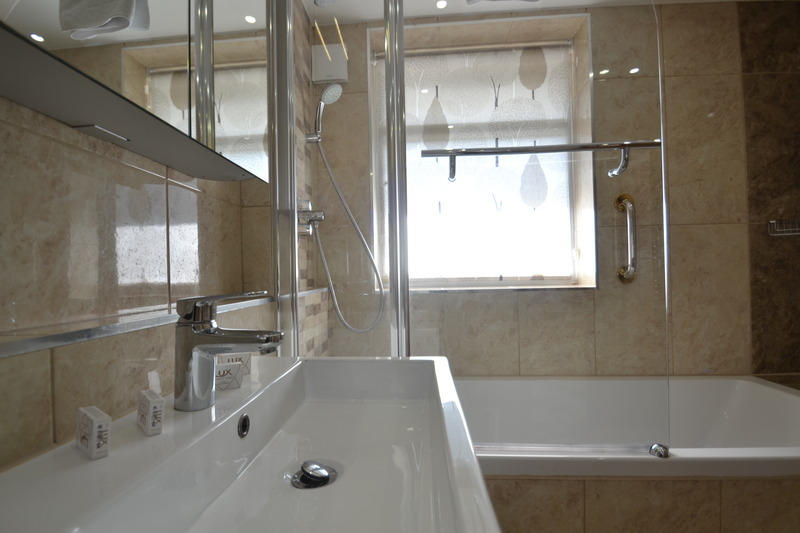 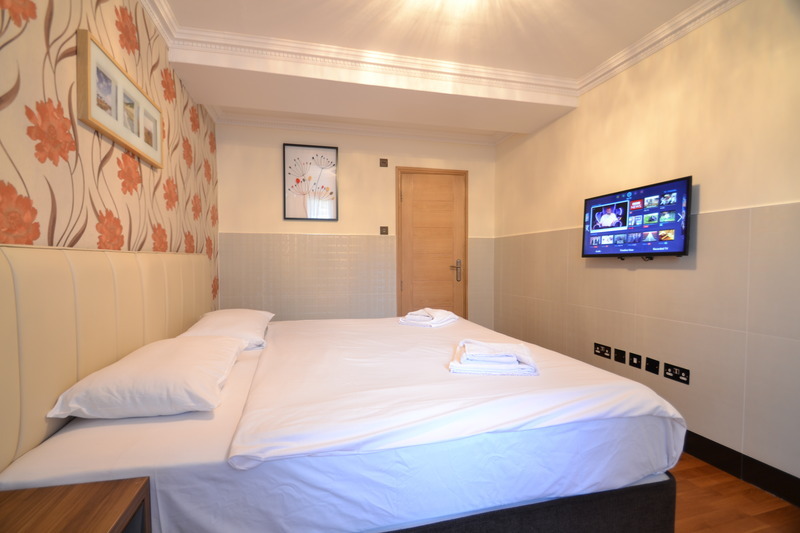 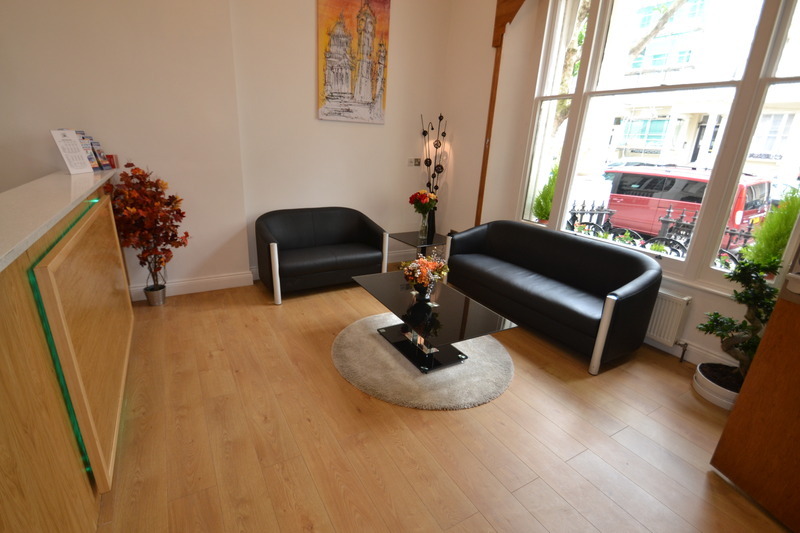 This apartment hotel is located only minutes from Hyde Park. Buckingham Palace, Windsor Castle and other attractions are also easily accessible from this location. 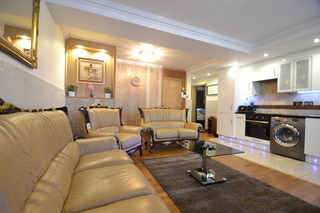 There are many restaurants and shops nearby. Buses, the underground, rental car services, and taxi cabs all offer guests easy access to attractions as well as to Heathrow Airport. There is wireless Internet access and an onsite laundry area (fees apply). The hotel offers parking facilities and a garage for guests with vehicles and it is also possible to hire bicycles at the apartment hotel.